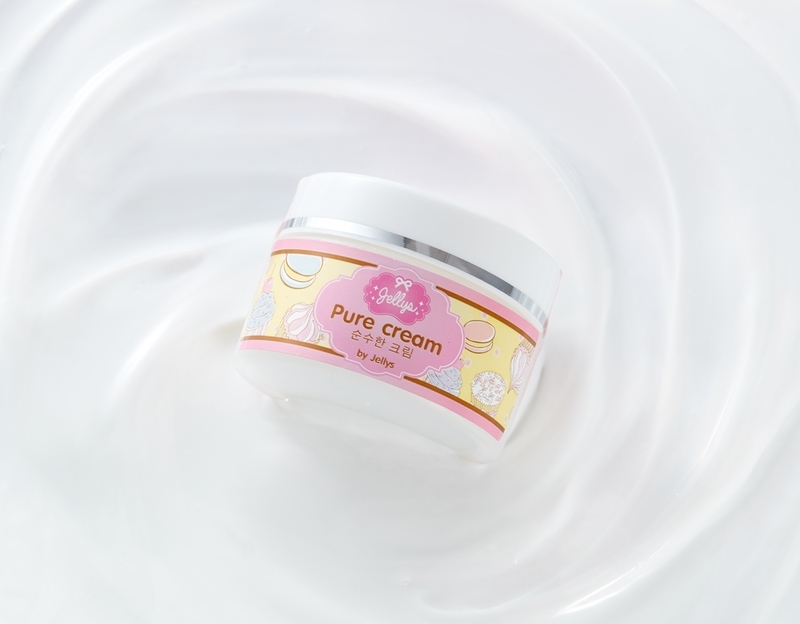 “Mask before bedtime Wake up to skin than ever “to feel the difference with the lightweight, non-greasy and quickly absorbed into the skin can penetrate deep into the skin deeply. To restore and fix all skin problems. Charts with powerful skin glowing and radiant overnight. Leaves skin radiant with the aura. Stressed skin while sleeping Skin night Pamper your skin deeply to the cell surface. Vitamin A and Vitamin B present in Milk. 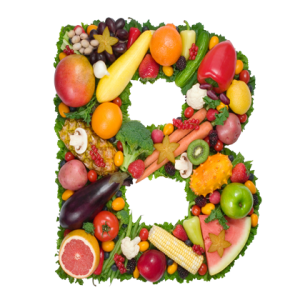 Vitamin A supports healthy tissue and mucus membranes and helps keep them strong. Strengthening the immune system. 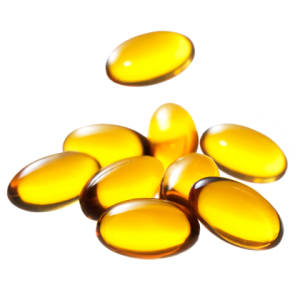 Make skin and hair healthy.Vitamin B2 supplements processes that are essential to the skin. 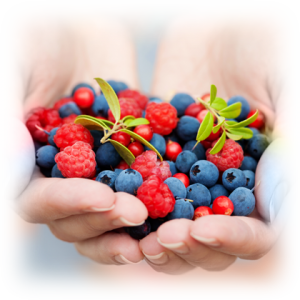 The antioxidants help to reduce the degeneration of cells in the body. In the past used milk as an ingredient cosmetic. 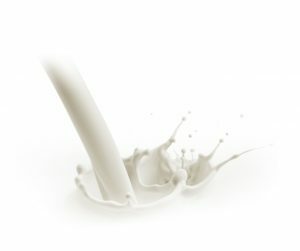 That many small molecules in milk can be absorbed into the skin quickly, Making the skin moist and smooth. 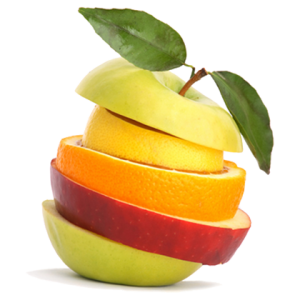 The acids contained in fruits in general. A group of compounds, organic acids. 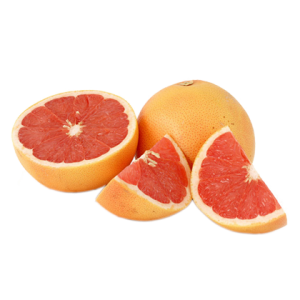 Such as extracted from sugarcane or citrus nuances of the acid in the fruit depends on the percentage of use.Where we used to AHA, the amount is not high as 5% – 10% can be skin cells. And every day, but if the AHA 20% – 50% to control the use of.The AHA is highly concentrated. The result will be more efficient But the side effect is increased with the use of AHA is to accelerate exfoliation stimulates the cells of the skin. The face is white Look smooth fade freckles and dark spots, scars fade and reduce premature aging signs.